Go extreme with the Playseat® Sensation Pro race chair! This is the Forza Motorsport edition of the Playseat® Sensation series! 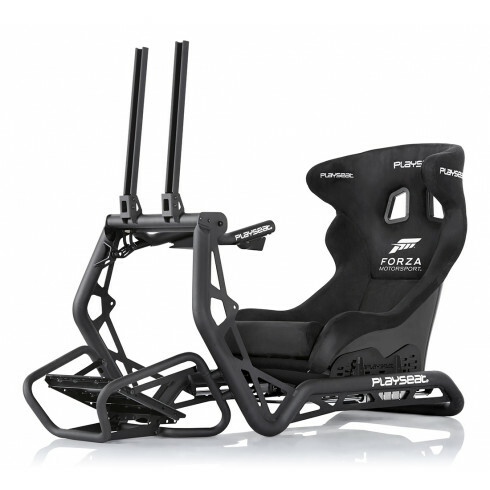 Especially for all the real Forza fans, who want to play in an official licensed Forza Motorsport racing chair! 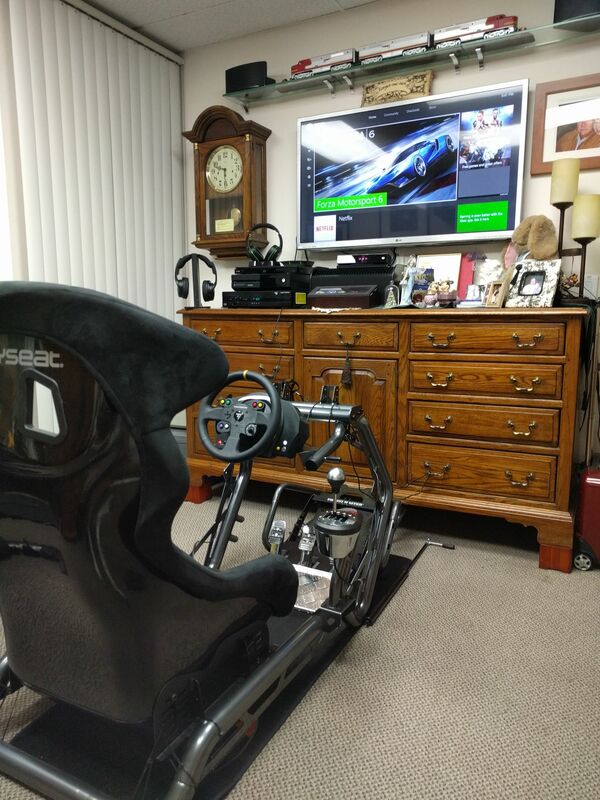 With this simulator you can take your racing to the highest possible level. The Playseat® Sensation Pro driving seat is fully adjustable for players of all sizes, you can easily control the incline of the race seat, the distance to the pedals and steering wheel as well as the angle of the screen and much more! The game seat is made from the highest quality materials, with an amended seat back that allows the best racing. Built around a real racing position, to provide maximum resemblance with real life racing. Professional drivers acknowledge the unique quality of the Playseat® Sensation Pro and have confirmed that it faithfully reproduces the feeling of driving a real race car!